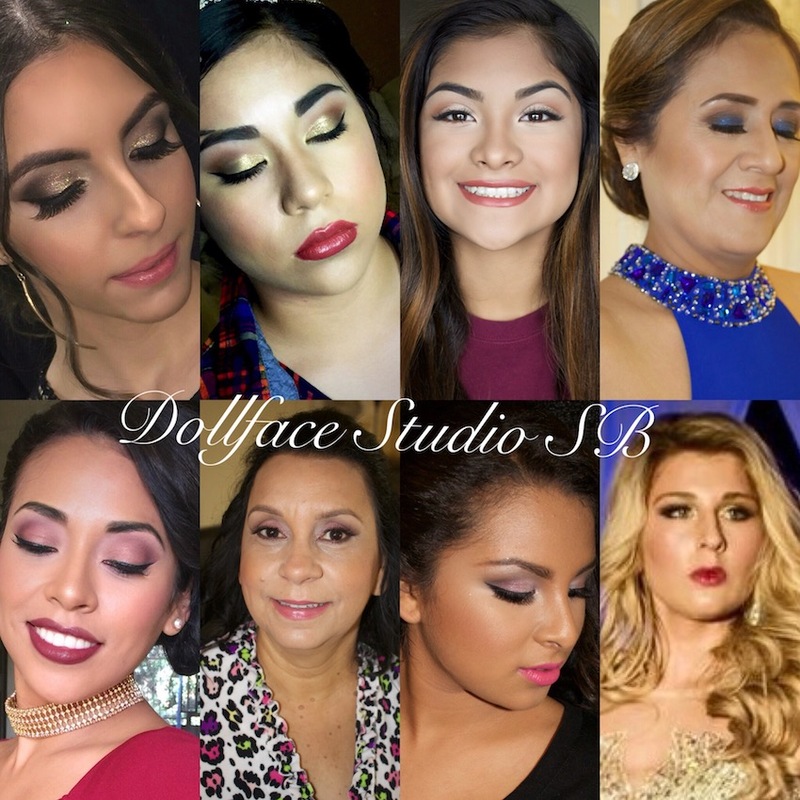 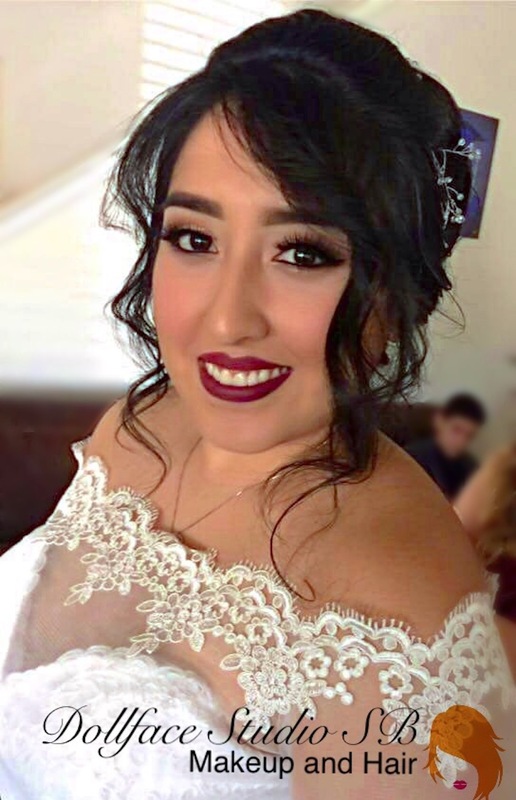 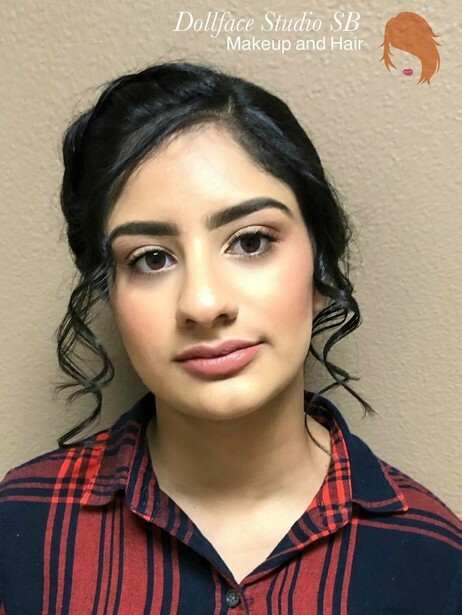 As a Make-up artist I have 6 years of experience with Weddings, Quinceañeras, and other special events. 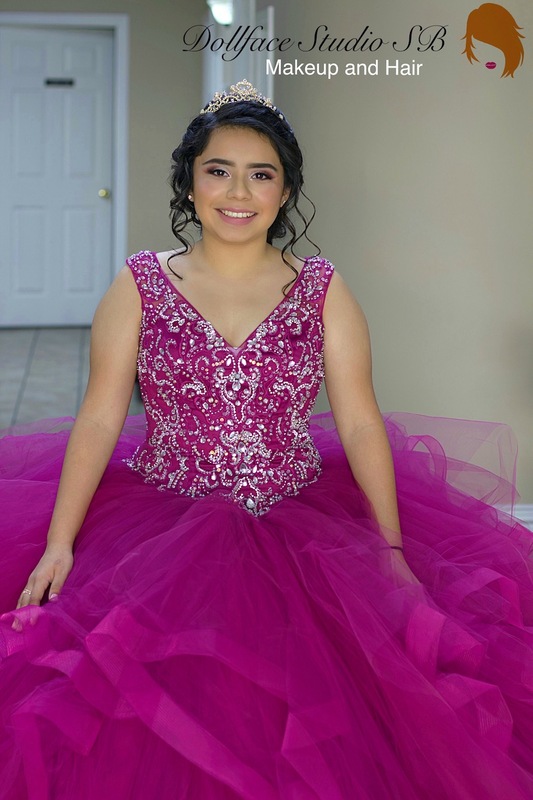 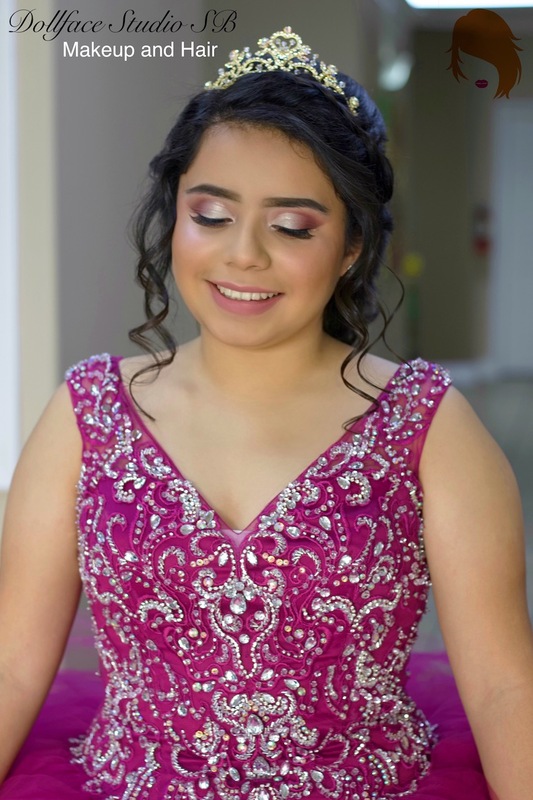 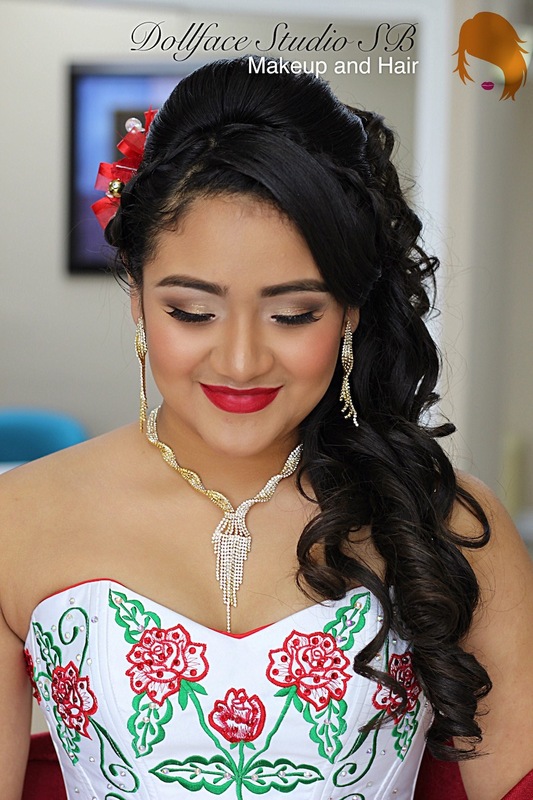 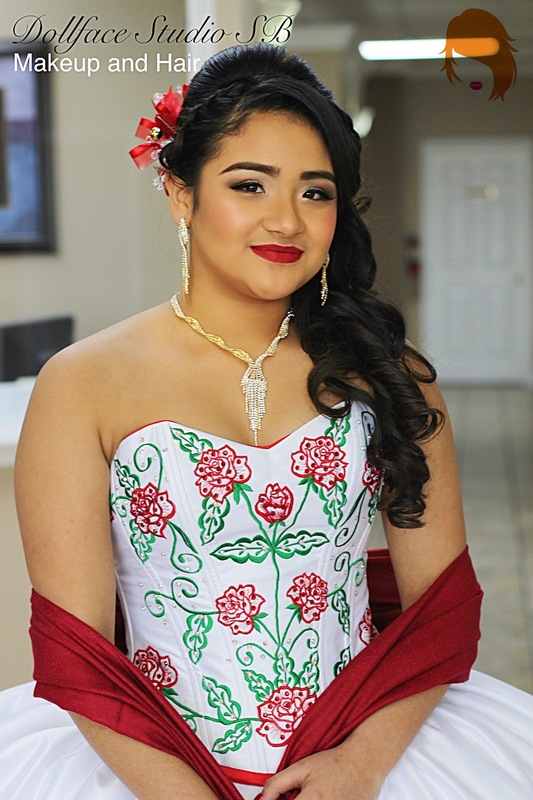 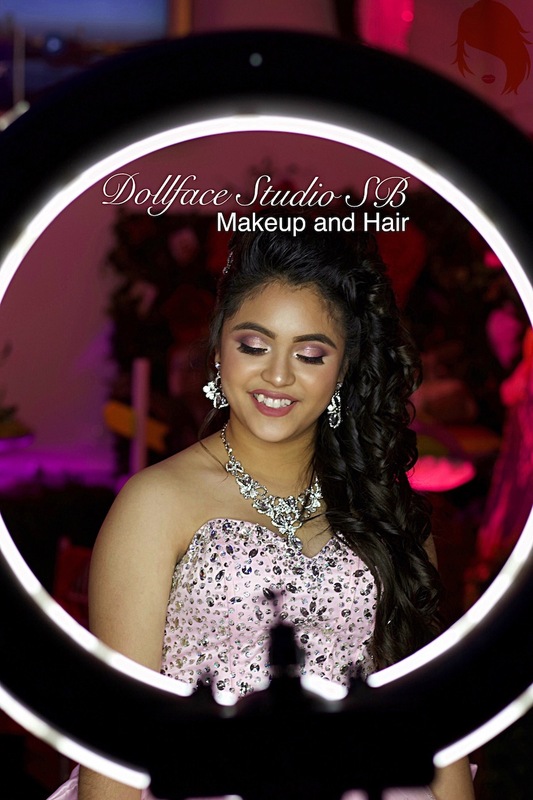 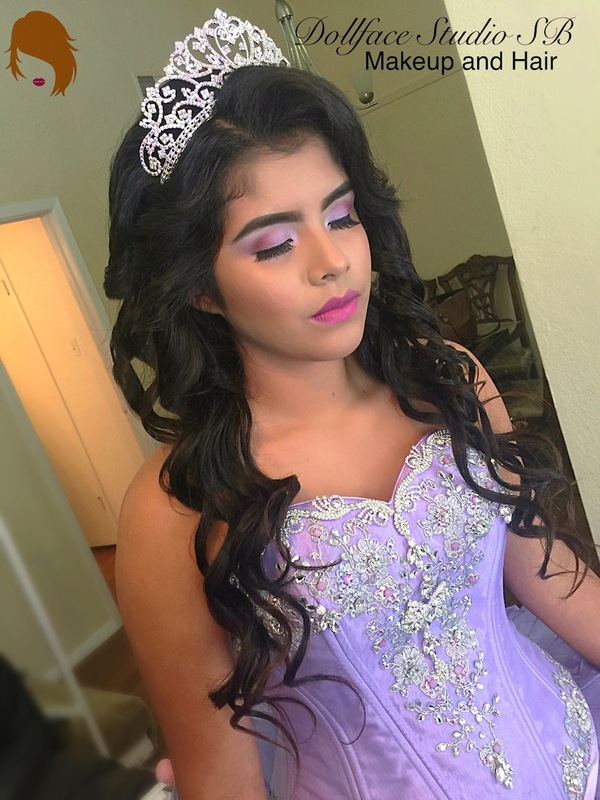 We have amazing Quinceañera packages for the special girl and her court and family. 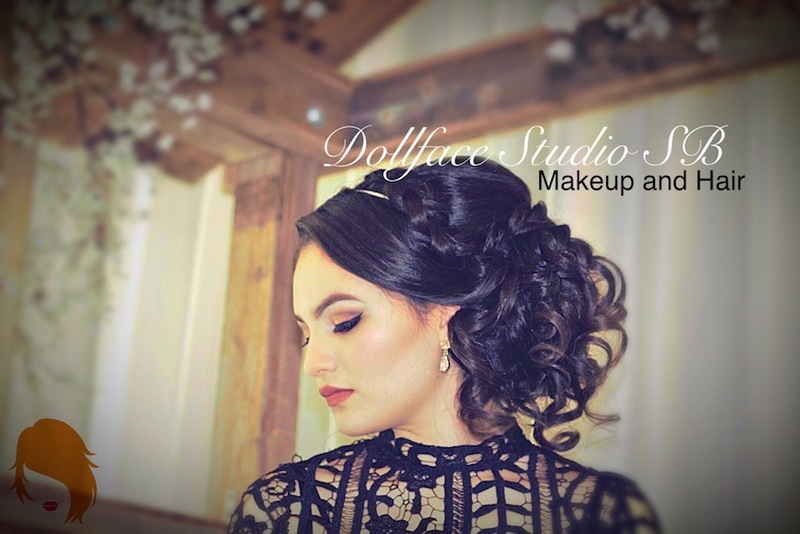 Our team will come to your hotel, venue, or your home. 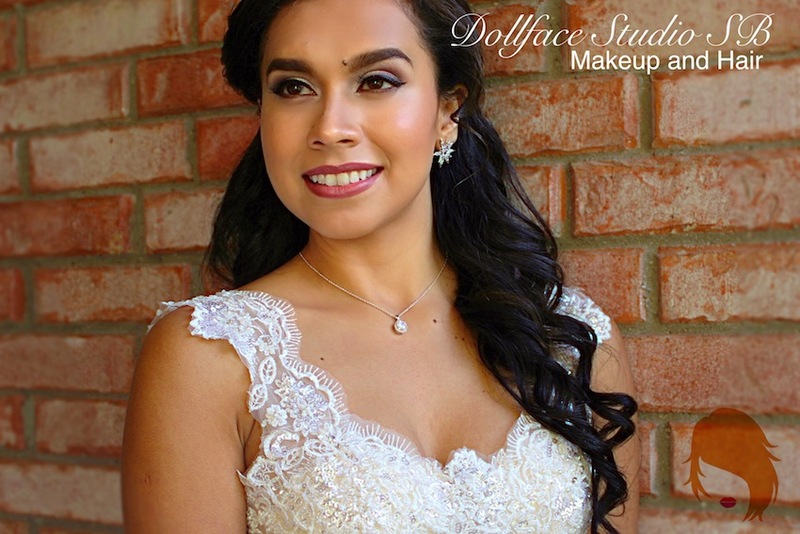 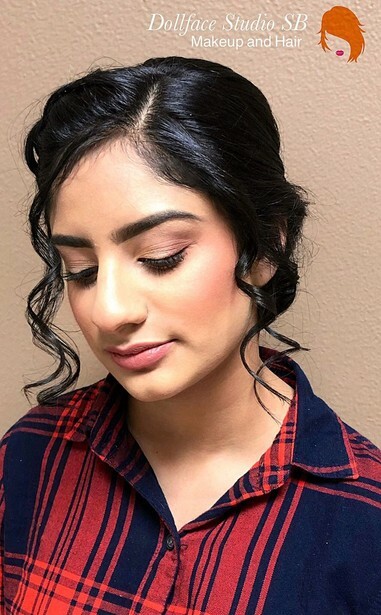 Our wedding hair and makeup bridal packages are also great for the bride and her bridal party. 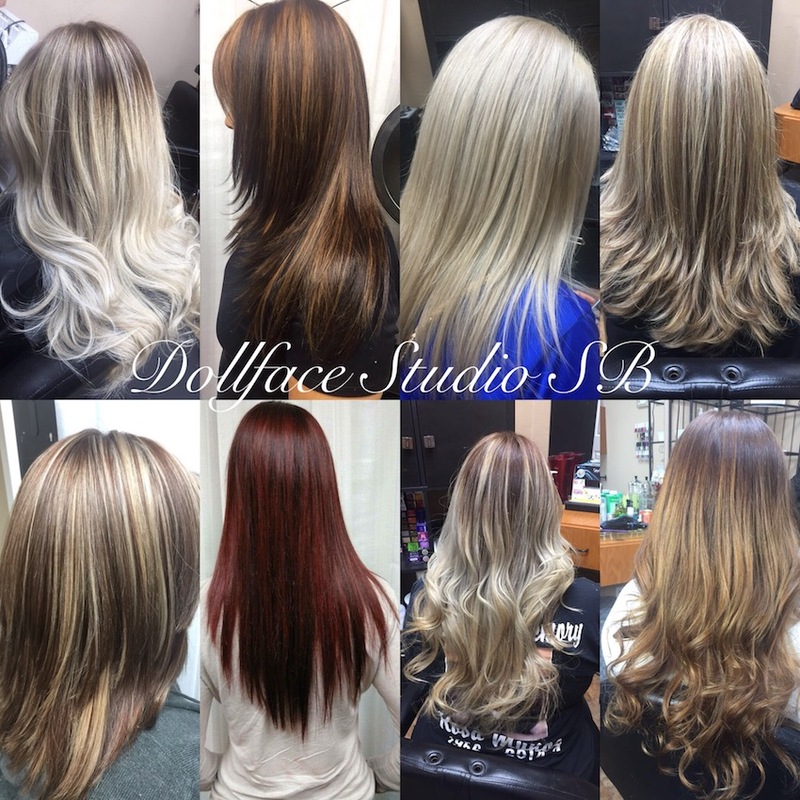 Call today for pricing. 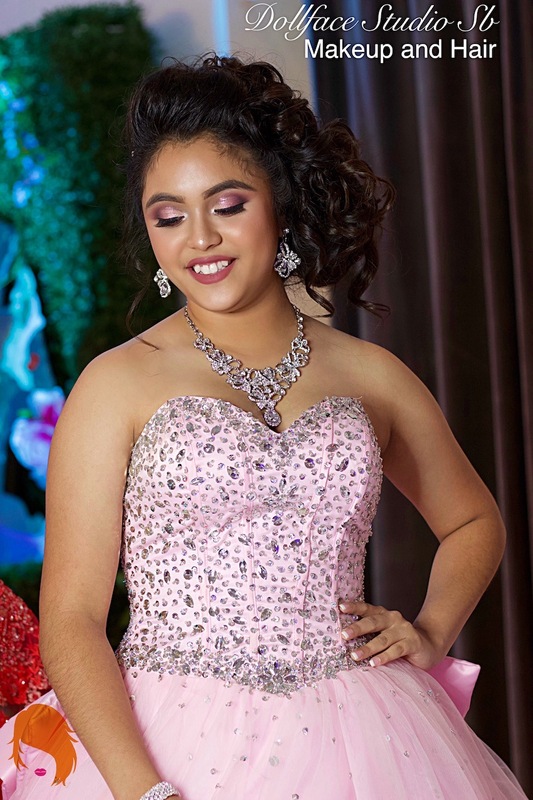 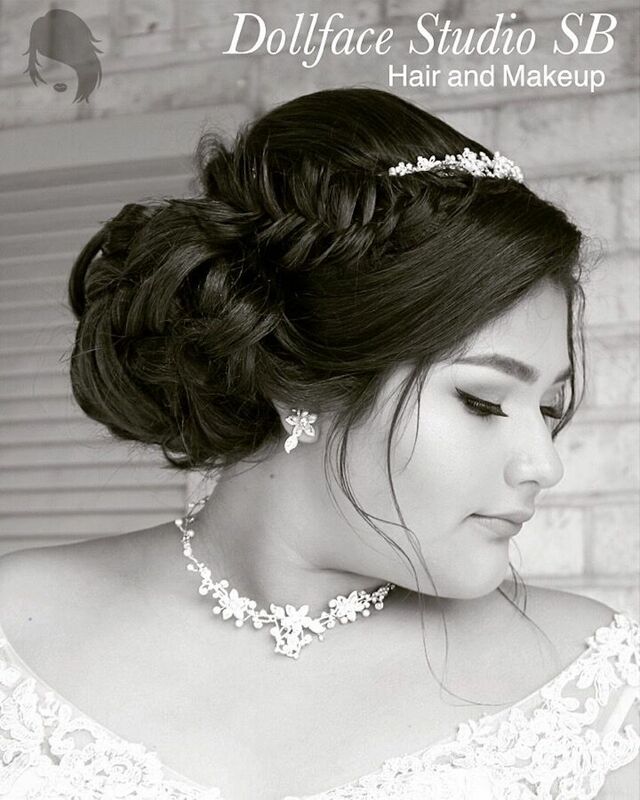 Mention My Dallas Quinceanera website and get $50 off BOTH our Quinceanera and Wedding Packages!